Lustrous buffalo leather, split toe, stacked heel, and a sleek profile. 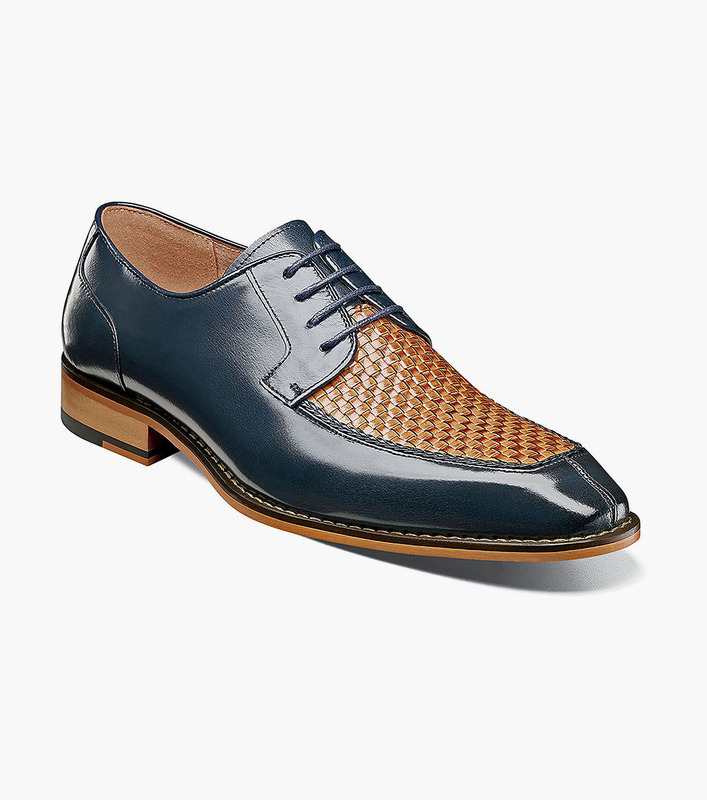 Other shoes might be content with that line up, but the Stacy Adams Winthrop Moc Toe Woven Oxford takes all of those elements and adds a beautiful woven vamp. The result is a real show stopper.